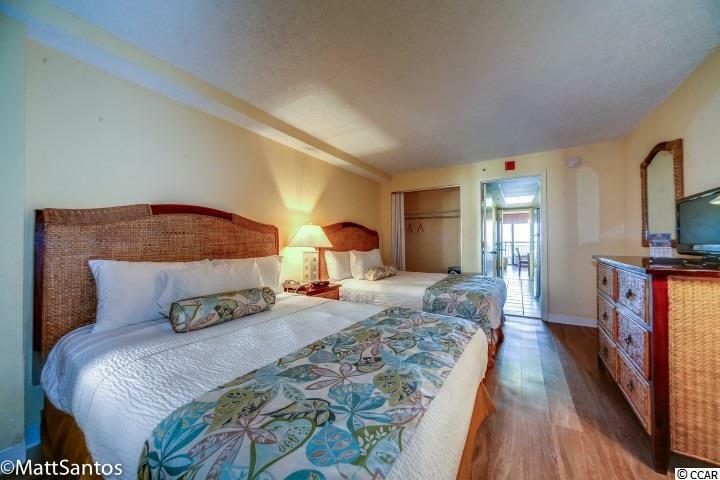 EMBRACE THE SCENTS AND SOUNDS OF THE OCEAN FROM THE BALCONY OF THIS DIRECT OCEANFRONT CONDO LOCATED AT THE MONTEREY BAY SUITES RESORT. 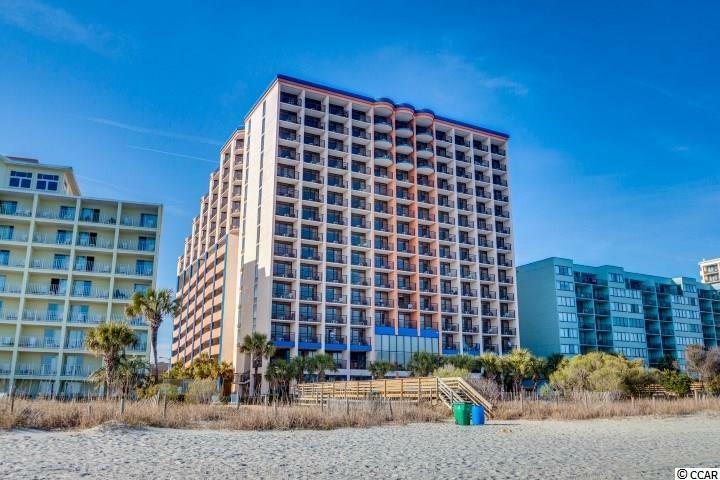 CONDO CONVEYS FULLY FURNISHED AND FEATURES GRANITE COUNTER TOPS, DESIGNER FURNISHINGS, CUSTOM CABINETS, STAINLESS STEEL APPLIANCES AND A MURPHY BED. TILE FLOORING IN THE BEDROOM AND LIVING ROOMS. MURPHY BED EXTENDS SLEEP SPACE. 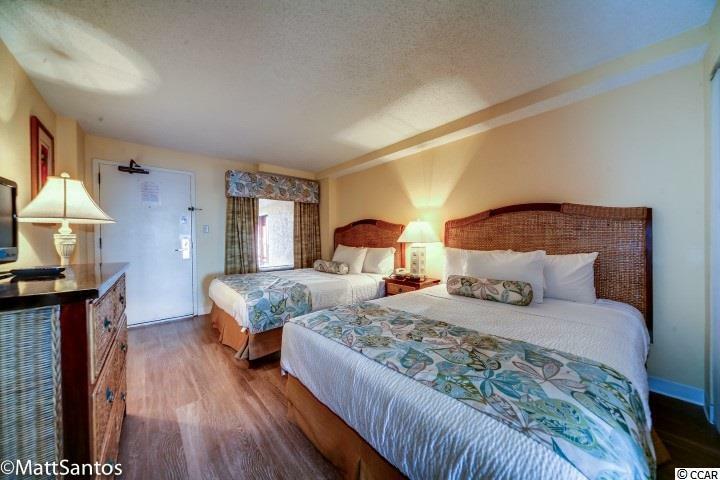 RESORT AMENITIES INCLUDE INDOOR/OUTDOOR POOLS, LAZY RIVER, JACUZZI AND MORE! 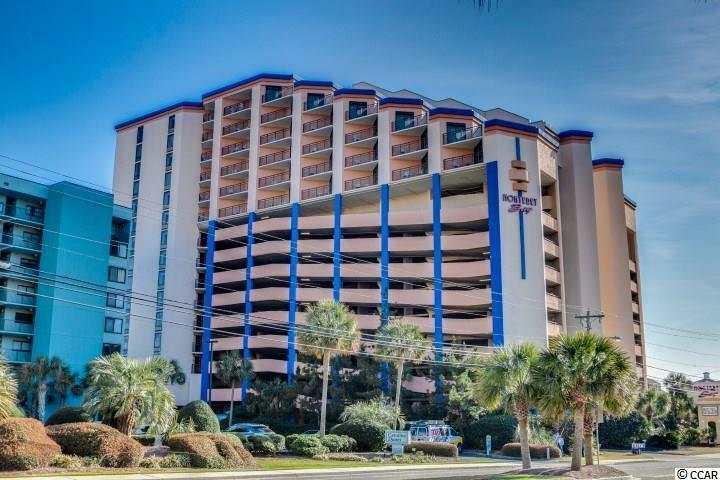 RESORT IS WITHIN MINUTES TO ALL THE AREA SHOPPING, DINING, AND ENTERTAINMENT VENUES. Kitchen Garbage Disposal Refrigerator Range Microwave Stainless Steel Apps.